When I first heard of the uproar over the SSPX technology-detox challenge, I admit I thought that it might be an over reaction. Who could deny that there is an enormous problem within tradition concerning social media? 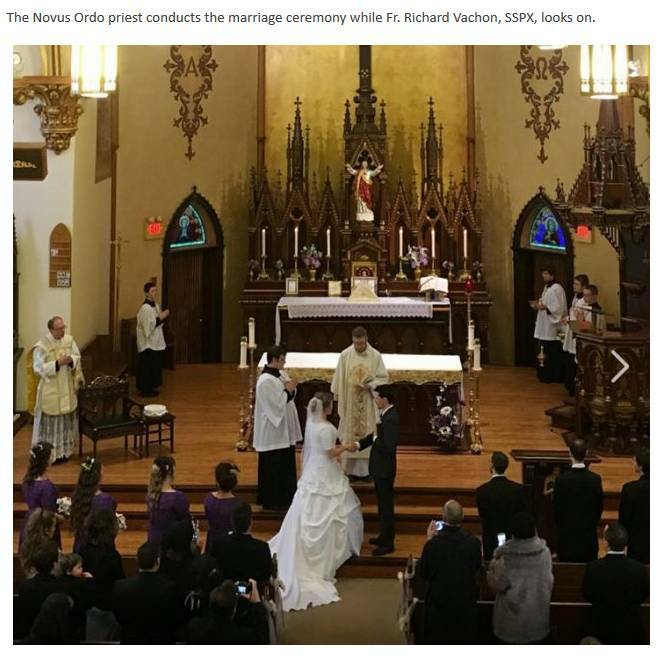 I was recently told of an SSPX Priest returning to a former parish that he had left six years previously, and was horrified to see the youngsters he had helped form, being glued to social media immediately on leaving Mass. Even those who have been blessed to have not attended public schools or whose parents railed against television appear no different than the average student on this issue. Youth that are still no more than children have social media accounts and publish foolish statements and often questionable pictures for all the world to see and record, and for the marketing companies to manipulate. Where has common sense gone or are the priests too concerned about the children being 'different'? 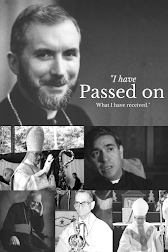 However, once I had actually watched the video, I saw that either the SSPX have completely lost the plot altogether or else this is yet another project handed over to the branding company exposed by Fr Girouard. God is not mentioned and it truly is no different from any mainstream Novus Ordo facebook post. 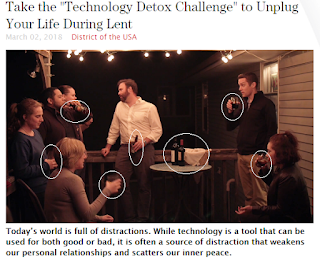 Watch it and weep here technology detox all those who remember what the SSPX used to stand for. Poor Bishop Tissier, does he truly believe that the picture above represents what he has valiantly fought for during his lifetime? A true Priest waiting in the wings for permission from the presider of the assembly to offer the Mass? Many married by the SSPX are now wondering about the validity of their own marriages and questioning whether their children should avail of Ecclesia Dei priests rather than this compromise that the SSPX is offering.